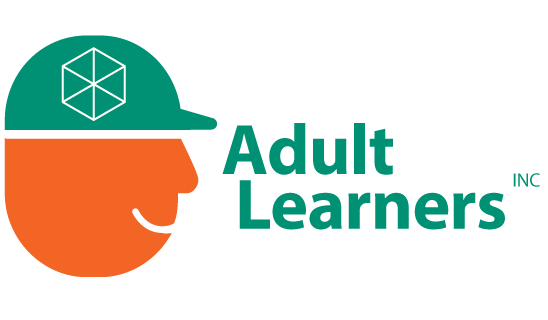 Adult Learners Inc. (ALI) is an entirely volunteer-based nonprofit 501(c)(3) organization. ALI makes its decisions via a board of directors who meet monthly. Board members are from multiple sectors and backgrounds. In addition to board members, other individuals donate their time by serving on one of ALI’s four committees: Publicity, Fundraising, Scholarship, Organizational Structure. 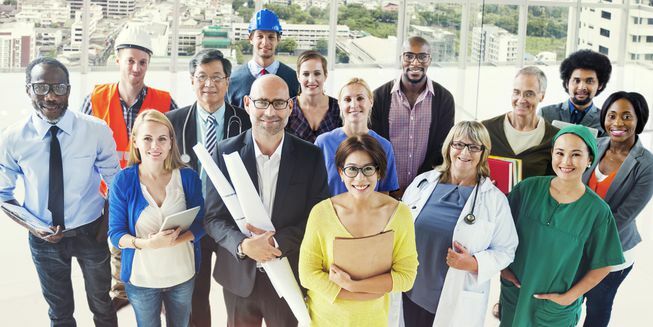 ALI volunteers invest their time to help potential scholarship recipients reach their goals through a certificate, technical degree, associate’s degree or any kind of post-secondary education or skills needed for them to successfully contribute to the workforce.